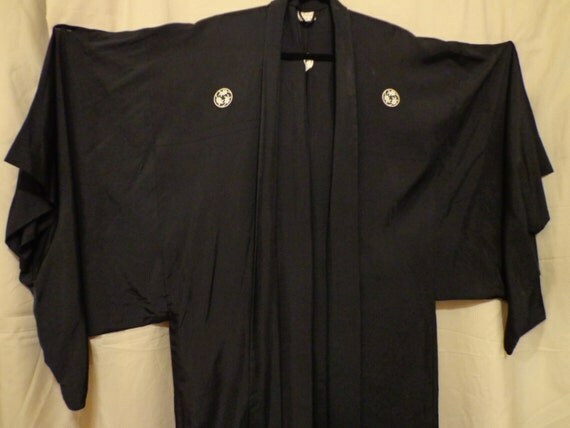 a long, loose robe with wide sleeves and tied with a sash, originally worn as a formal garment in Japan and now also used elsewhere as a robe. Origin Japanese. Warm days and cool nights of summer call for comfortable relaxed clothing styles and I believe the Kimono fits that description perfectly. You can call me a bit obsessed with Kimonos lately. Most styles are perfect for throwing on over a dress, shorts or jeans. Or wear one as a dress alone. The Kimono shirt is great with skinny jeans or tights. 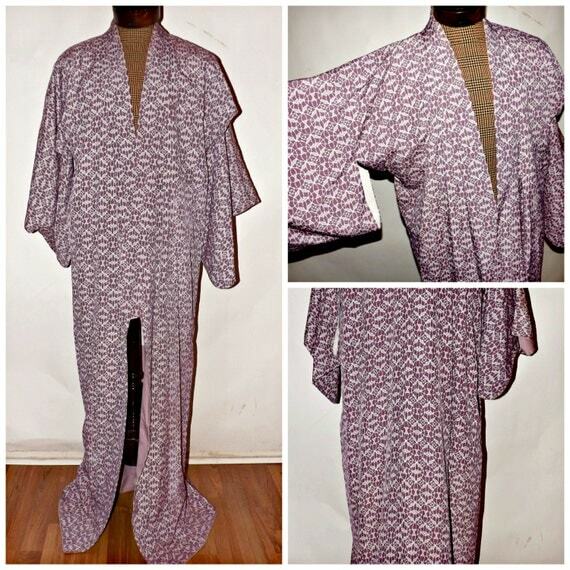 Kimonos have been popping up everywhere in a wide variety of fabrics and lengths. 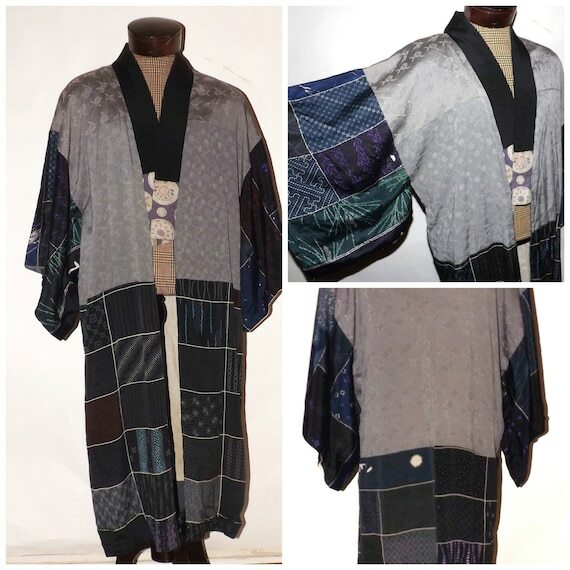 From the more elaborate to the Boho Chic, Kimonos are versatile and flattering for all body types and women of all ages. An all around great piece(s) to have in your closet. I love vintage, obsessed really, and love mixing vintage with modern items. 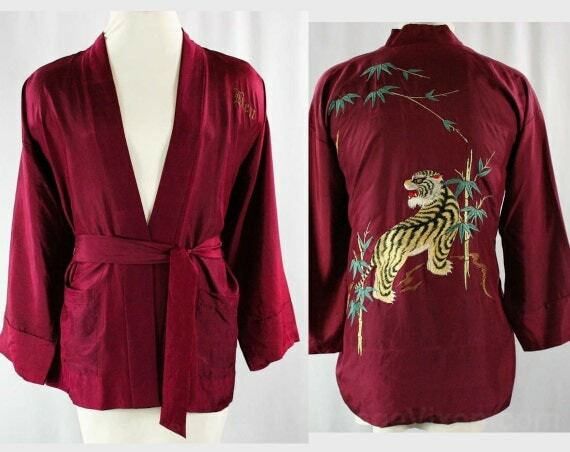 Below are some amazing vintage Kimonos. Enjoy!